Box hedging has provided the core structural element in gardens for hundreds of years but is this about to change? The RHS Scientists will present an overview of box pests and diseases as well as current research into control measures. Matthew Potage, Curator at RHS Garden Wisley will discuss box alternatives, ease of establishment, pruning and suitability with a tour of the box alternatives in the Walled garden. Other speakers include: Christopher Weddell and Mark Brent from English Heritage and Sean Reid from Ickworth, National Trust: on managing historic box hedging in Public gardens, coping with disease outbreaks and selecting alternatives. 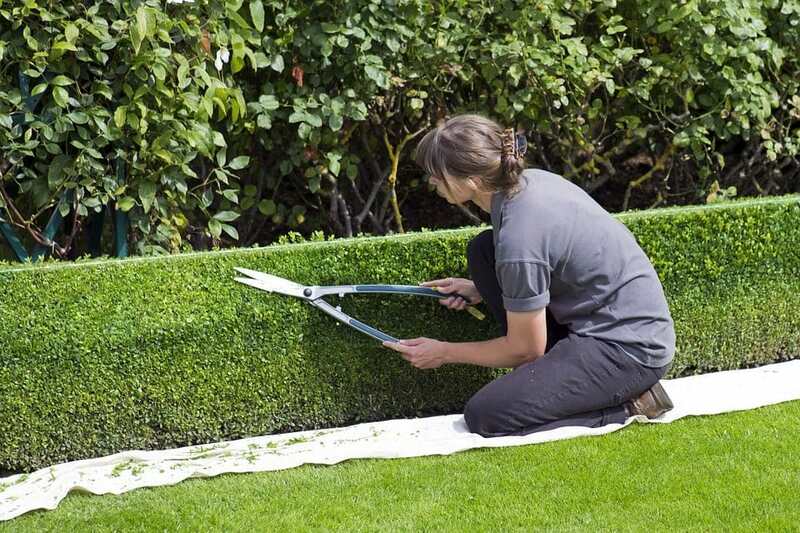 James Crebbin-Bailey: Topiary Art – managing box in private gardens.